Plot: Last issue the Purple Man (a.k.a. Zebediah Killgrave) made Jessica Jones an offer she couldn’t refuse. Killgrave will use his powers to benefit the world but only under Jessica’s orders. Now Jessica gives Killgrave her answer in what could be their final confrontation. 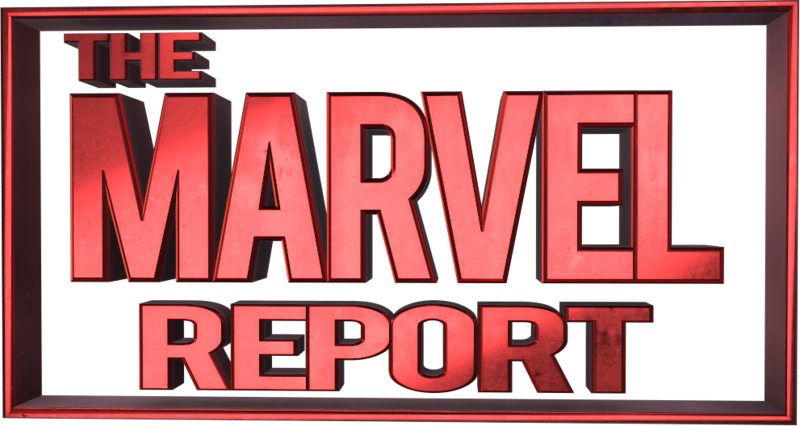 Story: One thing I love about a Brian Michael Bendis penned issue is the dialogue. Bendis’s characters all speak lines that feel natural and fluid for the conversation’s tone. Since the majority of the issue is Jessica and Killgrave talking, Bendis made sure the dialogue keeps the story moving at a steady pace. Also one of the best examples of dialogue is Killgrave’s apology to Jessica. When Killgrave apologizes to Jessica it feels natural and sincere. Another great example is when Jessica tells Killgrave to go away forever, as her delivery of this line showcases to the reader just how firm she is on what she wants and that she isn’t putting up with whatever else Killgrave can offer her. 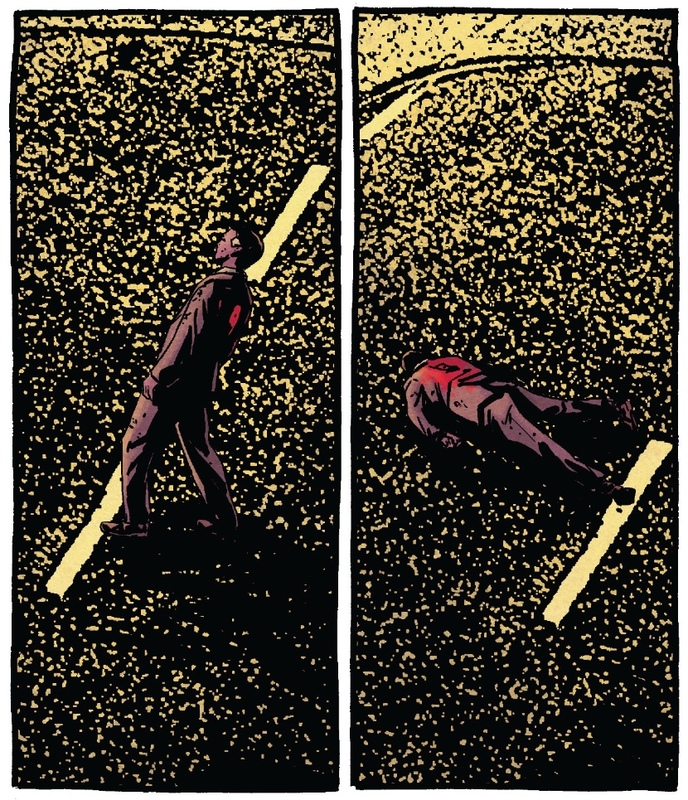 Another amazing moment from this issue was (SPOILER ALERT) Killgrave’s death. Since this is Bendis’s final Jessica Jones arc, Killgrave’s death is an appropriate ending. 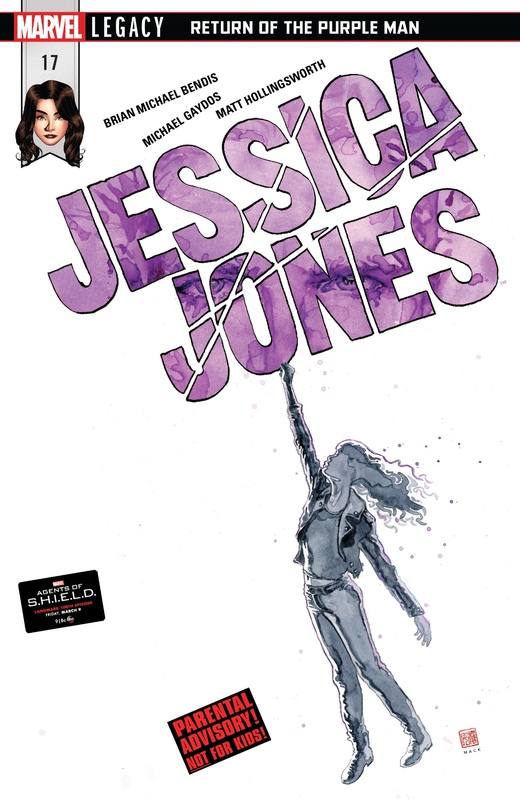 The Purple Man wasn’t prominent until Bendis used him in his first Jessica Jones title, Alias. Plus killing the archenemy of a character he created is a powerful ending to any superhero story. Also the nature of Killgrave’s death in this issue is more subtle than his death on the Netflix series. While on Netflix, Jessica snaps Killgrave’s neck but in this issue he succumbs to gunshot wounds from a couple issues ago. The comic book death feels more in line with the story arc as Jessica’s battle with Killgrave was less physical and more internal. Art: Michael Gaydos uses excellent landscape layouts for this issue. Since this mostly a conversation between two characters, the landscape format really helps the flow of the dialogue. Also the facial expressions were on point. The character’s faces matched perfectly with the emotions in their dialogue. Another great thing about the artwork were the scenes where Jessica is comforted by Carol and Luke just after Killgrave’s death. Seeing Jessica with her best friend and husband felt very earned after all the problems Killgrave created for her. Now that Killgrave’s gone, Jessica really deserves her moments of peace. Verdict: Overall this issue felt very conclusive. Jessica’s story with Killgrave feels like it came full circle in this issue. Plus there’s a great exchange where Jessica tells Luke that Carol threw Killgrave’s body into the sun. This really enforced Killgrave never returning. 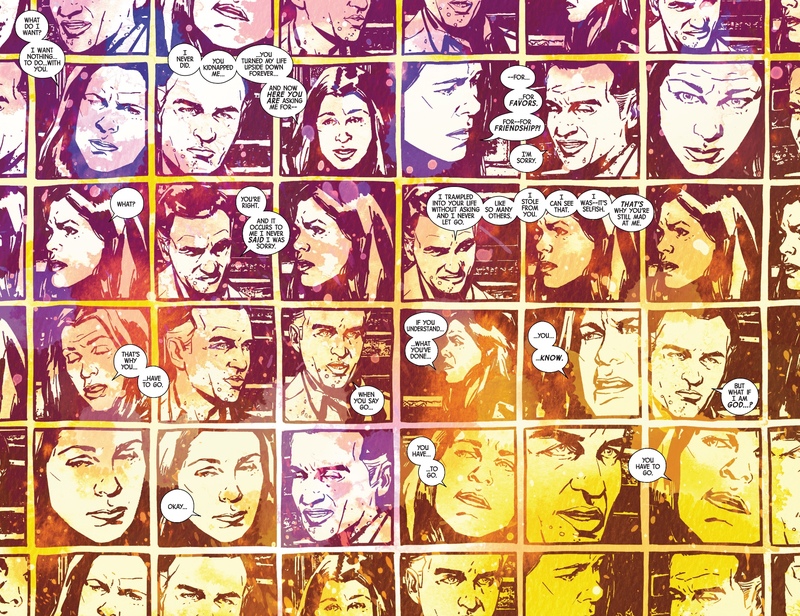 Also this feels like Bendis gave Jessica Jones a definite ending with this arc. 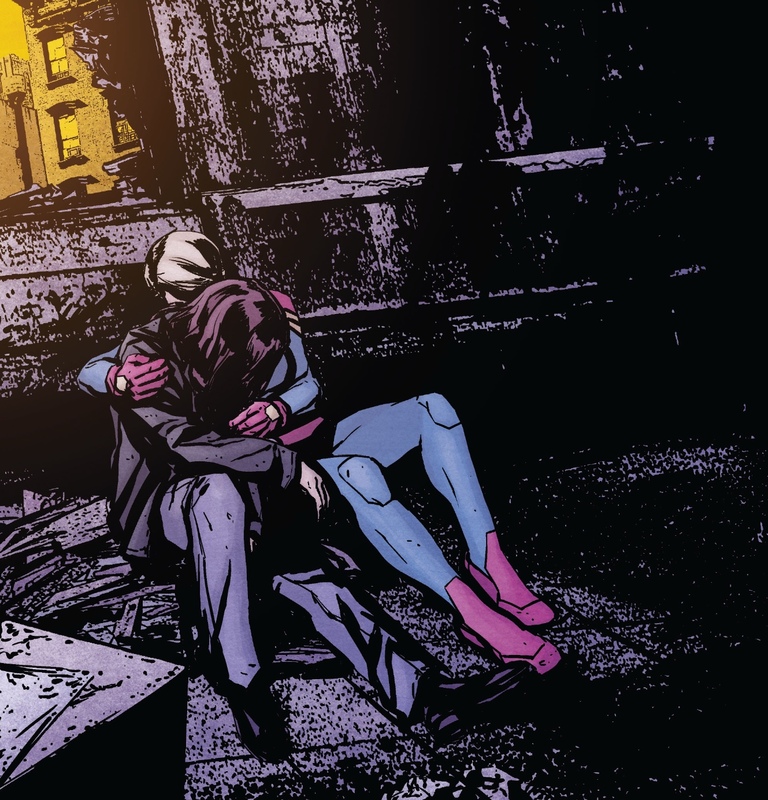 Even though Jessica Jones has one issue left, the series could’ve ended here and I would’ve been fine with that.